We’ve been cleaning drains for over 40 years. 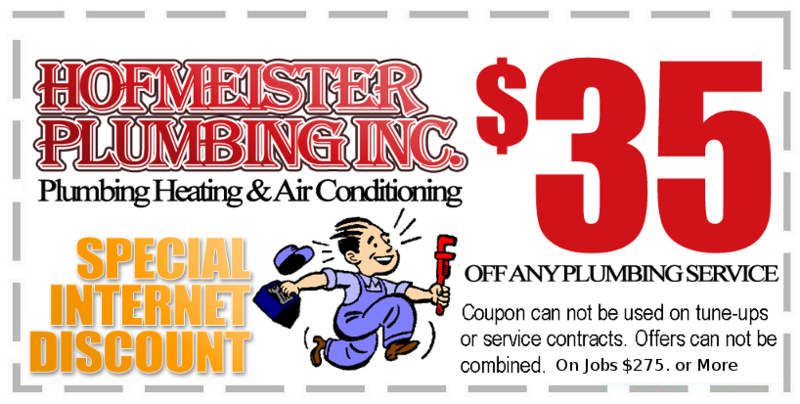 From kitchen sinks, bathroom sink, bathroom tub or showers to mainline sewer stoppages, we’ve seen it all and have solved every cloged pipe or drain in not time. 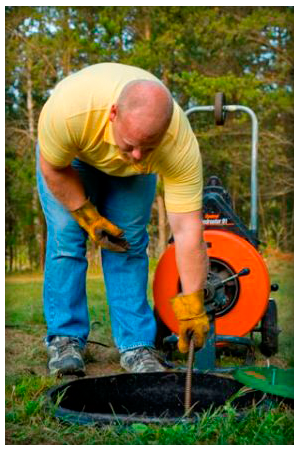 Snaking is the most commonly used method for clearing a clogged drain line. 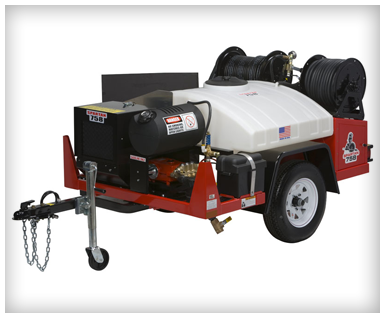 All of our service vehicles are equipped with several sewer snake machines enabling us to clear any line. Hydro-Flushing is a method of clearing and maintaining sewer and drain systems by using high pressure water to pulverize caked on debris. This allows the debris to move freely down the line. In sewer lines, the most commonly found type of debris is a buildup of grease. Storm drains are usually filled with all kinds of things from yard materials to garbage. 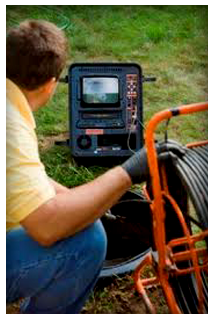 We use the latest in video line inspection equipment to view your sewer lines. This technology enables the user to identify problem areas and recommend the most economical repair without the need to dig up the entire line. Using our electronic line location equipment we can pin point the problem area. This equipment along with our fully trained staff can locate the problem at the exact spot.